If your pet exhibits nervousness and anxiety during thunderstorms, you are not alone. Shivering, shaking, whining, and hiding under beds are common signs your pet has thunderstorm phobia. Make it special: Before the thunderstorm kicks into high gear, try offering your dog an extra special treat. Distract: See if you can engage your dog in its favorite game or distract it with a toy. Try playing some soothing music. Desensitize: During seasons without thunderstorms, play a recording of storm noise (not too loudly) while playing with your dog and providing treats. Gradually increase the noise. Provide a safe place: Sometimes dogs will become destructive if confined to a space during a storm. Try creating a comfortable place in a bathroom or offering your pet a crate with an open door. Thunder Shirts and Anxiety Wraps: These tools fit snugly around your dog and their light pressure is supposed to soothe and comfort your pet. Cats will also appreciate extra attention during a thunderstorm. Static-eliminators: A product called a Storm Defender Cape is supposed to prevent your dog from sensing the static electricity buildup that occurs before a storm. According to the Grassmere Animal Hospital in Nashville, TN, you can also try rubbing your dog’s fur with a dryer sheet for a similar effect. For severe anxiety, call your veterinarian. They can determine if medication can help your pet and develop a comprehensive treatment plan. 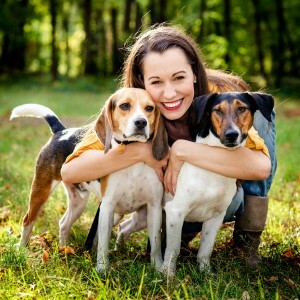 At In Home Pet Sitters, we offer a variety of services that allow your pet to be as comfortable as possible when you are not at home. 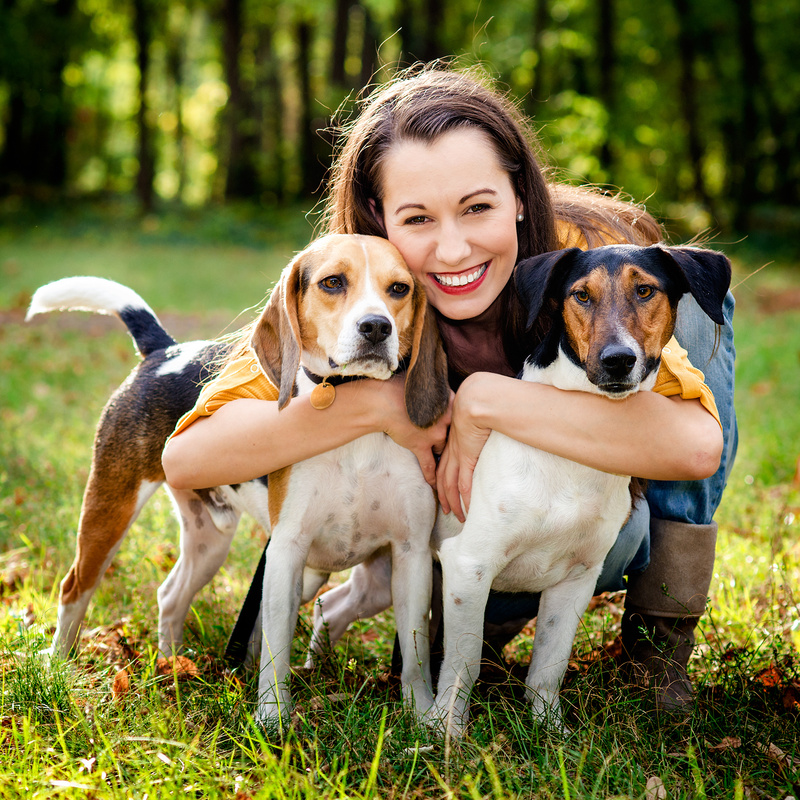 Unlike many boarding facilities, we will care for your pet in your own home or a sitters’ home. We even provide overnight care. If your pet is anxious during storms, in-home pet care may be the answer!